HUAWEI Band 3e is a revolutionary breakthrough in sports bracelet wearable that comes with a new Footwear Mode: an application that provides precise step tracking with the press of a button. 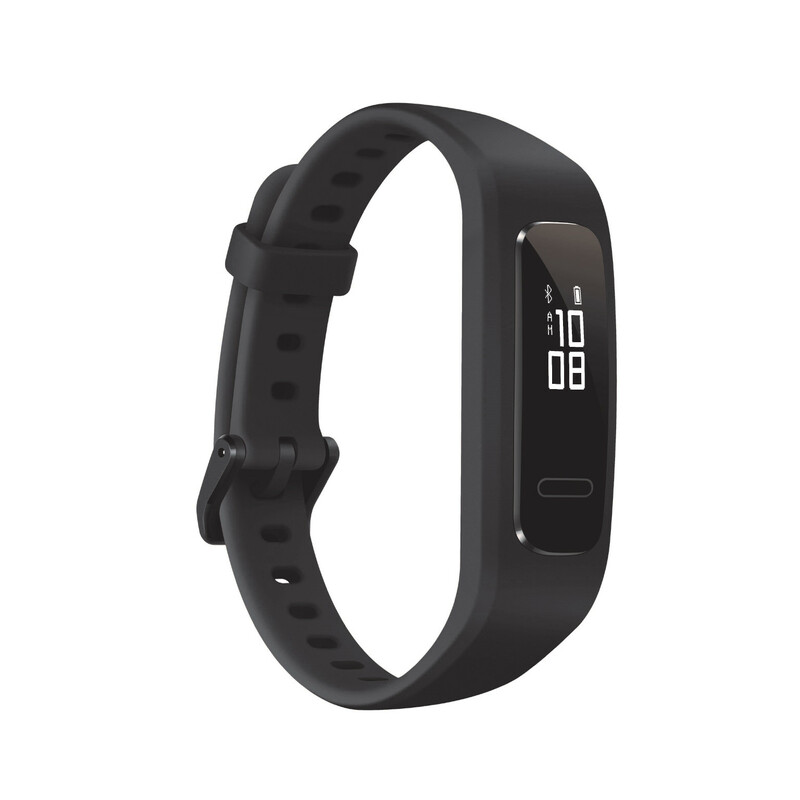 HUAWEI Band 3e provides running distance data with 97% accuracy using a built-in 6-Axis Motion Sensor (accelerometer and gyroscope) in Footwear Mode. Get intelligent suggestions with precise data to help you develop better running form and make running more efficient.